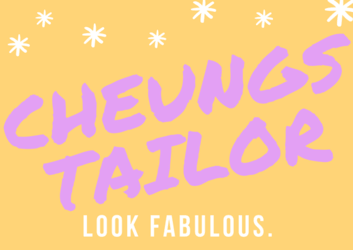 Quick Note From Cheung’s Tailor Alterations & Visit our FAQs. All pictures & descriptions are for viewing purposes only. Illustrations may not reflect actual products. For questions please ask.